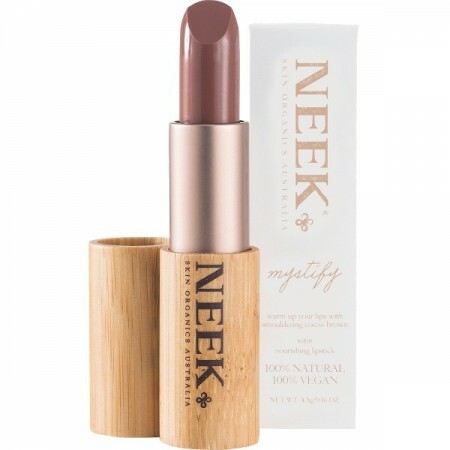 NEEK vegan lipsticks are cruelty free, 100% natural, palm oil free and made in Australia. 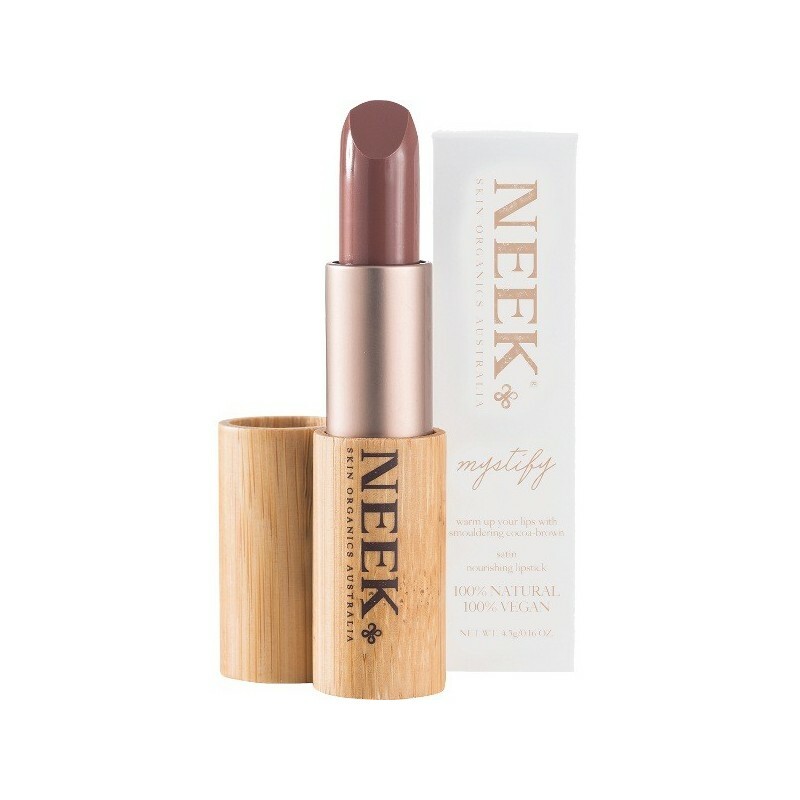 'Mystify' is a cocoa brown shade that has just the right amount of pink, making it flattering for every skin tone. 4.5g. 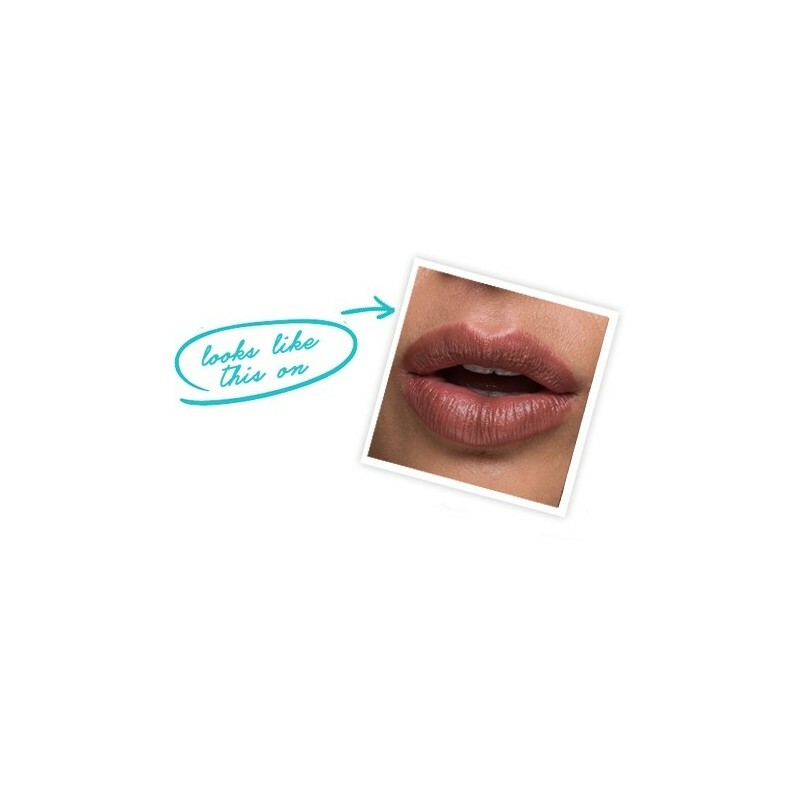 'Mystify' is a cocoa brown shade that has just the right amount of pink. Flattering for every skin tone.